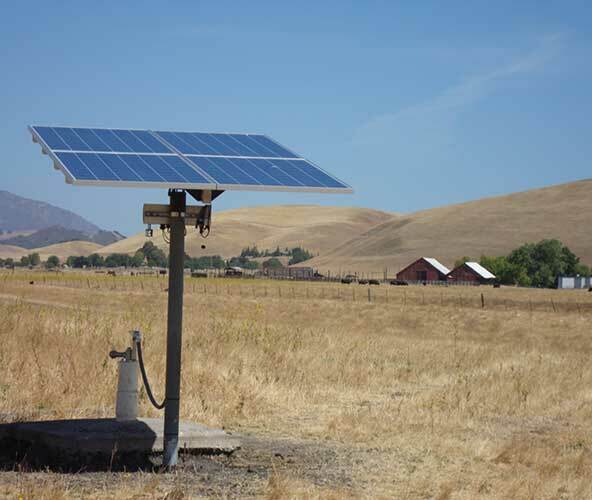 Freitas Rangeland Improvements specializes in the design and installation of solar-powered water pumping systems throughout the western United States. In remote areas with no access to a conventional a/c power supply, we pump water utilizing solar energy. With a water source and access to direct sunlight, our systems pump water into remote locations through miles of pipeline and up to 800 vertical feet. Our clients include livestock producers, land managers, resource restoration companies, wildlife resource managers, recreationists and remote home owners. Solar water pumps are the perfect solution in remote areas where the cost of running traditionally powered water pumps is cost-prohibitive or when water just needs to be provided to an off-grid location. Solar water-pumping systems are also used to pump water for livestock and crop irrigation in remote areas. Provide an initial overall water project assessment. 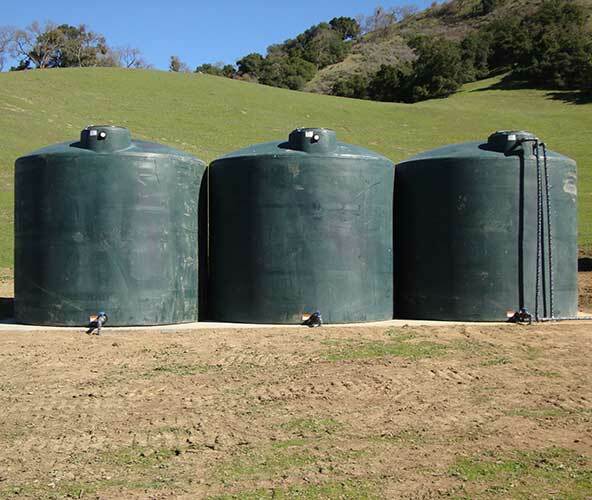 Supply you with an honest opinion on how to approach improving water distribution. Design and system pricing based on a variety of simple factors. TSPs are individuals or businesses certified to help agricultural producers plan and apply conservation practices on their land. We work with the Natural Resources Conservation Service (NRCS) to ensure conservation services are delivered quickly and efficiently. Initial Project Planning:We will meet on site to identify the resource concerns and help to generate a realistic overall plan for the farm or ranch. Design:Provide engineering, pre-construction documents and practice requirements. Installation Oversight: We will stake the location of troughs and storage tanks and identify pipeline routes. Jed will be available to answer questions during the construction phase of the project. Final Check-Out: Once construction is complete, we schedule a site visit to inspect and measure final installed pipeline amounts, GPS document final locations of troughs and storage tanks, and to organize and submit all project deliverables to the USDA - NRCS office certification for payment.